Sony being Hacked Again? This Time for the "Lulz." Over the holiday weekend, one hacking group took PBS' site and plastered an article on the front page which falsely stated that Tupac was indeed still alive and well. Why? For the "lulz," it seems. Now, that same group is supposedly working on Sony. The news has come in a wave of Tweets that claim the group is currently in the process of hacking Sony once again. This comes after Sony announced that their service would see its full, worldwide restoration by the end of the week. @LulzSec: Hey @Sony, you know we're making off with a bunch of your internal stuff right now and you haven't even noticed? Slow and steady, guys. 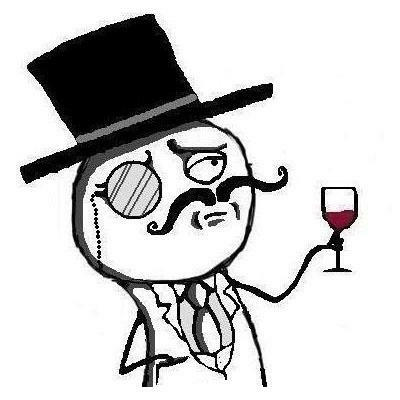 @LulzSec: #Sownage comes when we release the lulz. If you want it faster, go hack something yourself. Cruising at a steady pace, fresh and calm. As both a writer and a gamer, it's been hard to pin down exactly what this group is responsible for and what the point of all of this hacking is. The quick reaction is that the group is sending a message to Sony for messing with one of their own, hacker George Hotz. But their message, their presentation and their bravado all indicate that these folks are after giving the company what's for, pugilism style. Will these Tweets lead to anything? We'll cover it if and when they do. For now, see them as a warning of things to come or simply internet trolling at its finest. Either way, Sony's bound for some frustration.